A picture is worth a thousand words. 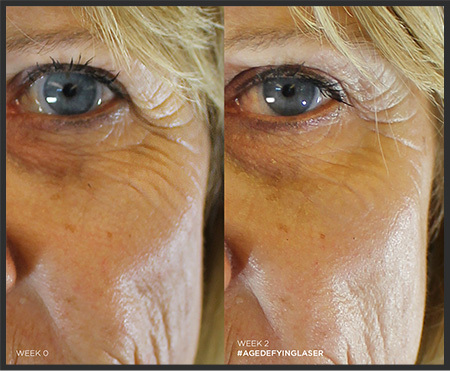 Share your story with Tria Beauty to show how our technology has transformed your skin over time. Age Defying Photo tips: Most people like taking these photos in their bathrooms where lighting is consistent. Make sure to take the photo in the same spot (same time of day if there is a window) and with the bathroom light in front of you or to the side (not behind you). 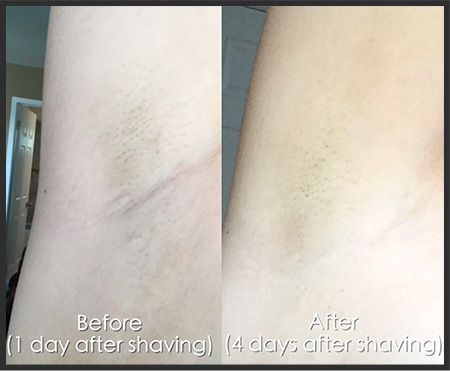 Hair Removal Photo tips: Don't shave before taking your 'after' photo. You'll be able to show patches of hair loss, thinning or overall reduction in hair growth. But remember to shave before treating your skin with the Tria Laser. Most people like taking these photos in their bathrooms where lighting is consistent. Make sure to take the photo in the same spot (same time of day if there is a window) and with the bathroom light in front of you or to the side (not behind you). 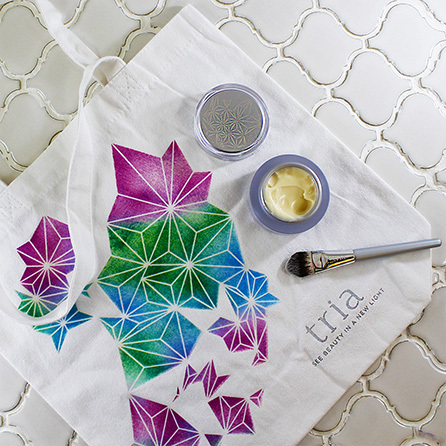 #MyTriaStory participants will receive this Tria Beauty Fractal Tote bag and full-sized Overnight Brightening Boost Facial ! 1) Open to residents of the U.S., Canada, and Puerto Rico only. 2) Instagram accounts must be public to be seen and considered. 1) Follow @triabeauty on Instagram. 2) Tag @triabeauty in the photo and description. 5) Follow @triabeauty on Twitter.